It is possible that depression creates a zinc deficiency, the researchers suggest, since appetite changes are a common component of major depression. One study of subjects with the disorder identified trends between lower zinc concentrations and weight loss and anorexia symptoms. On the other hand, a zinc deficiency can induce depressive-like behaviors in animals, which in turn can be reversed by zinc supplements, the researchers point out. 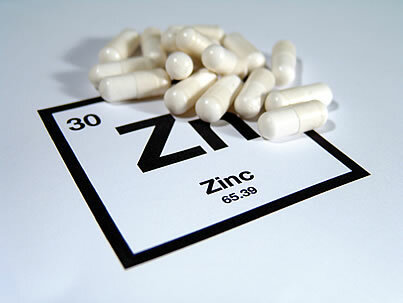 Thus “the potential benefits of zinc supplementation in depressed patients warrant further investigation,” they note.